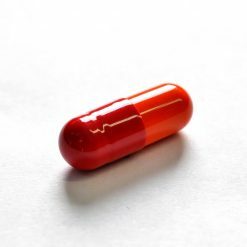 The fat burner that everyone has been looking for. 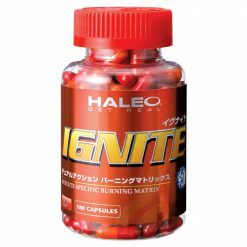 HALEO Ignite is primarily composed of six plant extracts. Ignite’s thermogenic formula is designed to supplement your diet in a unique way. Rather than focusing on fat tissue, Ignite helps maintain muscle tissue, which is very metabolically active and requires a lot of energy to support. HALEO Ignite values innovation and quality in making products to help you achieve your peak level of fitness. We recommend that you use before meals and exercise.